Celine Dion has always been a pioneer when it comes to creating groundbreaking concert performances and her new show at The Colosseum is receiving rave reviews from critics and fans alike! 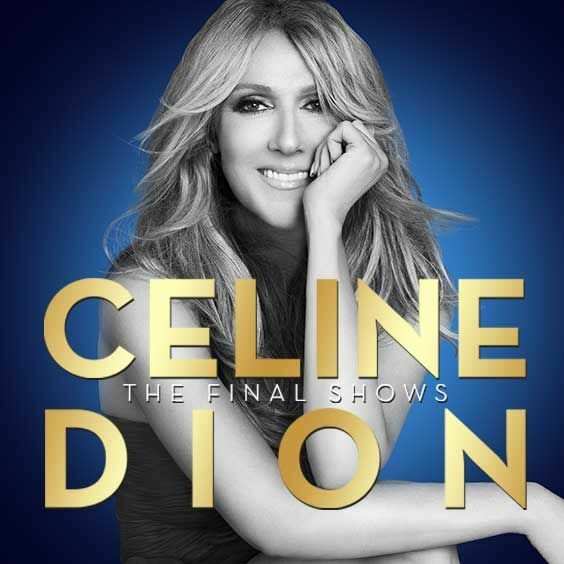 Directed by long time Grammy Awards producer Ken Ehrlich, the new show includes Celine's biggest hits mixed with timeless classics and pays tribute to some of the most celebrated songs and artists of all times. Featuring 31 musicians, consisting of a full orchestra and band, the show is set to a visually stunning backdrop designed exclusively for the 4,300 seat state-of-the-art venue.